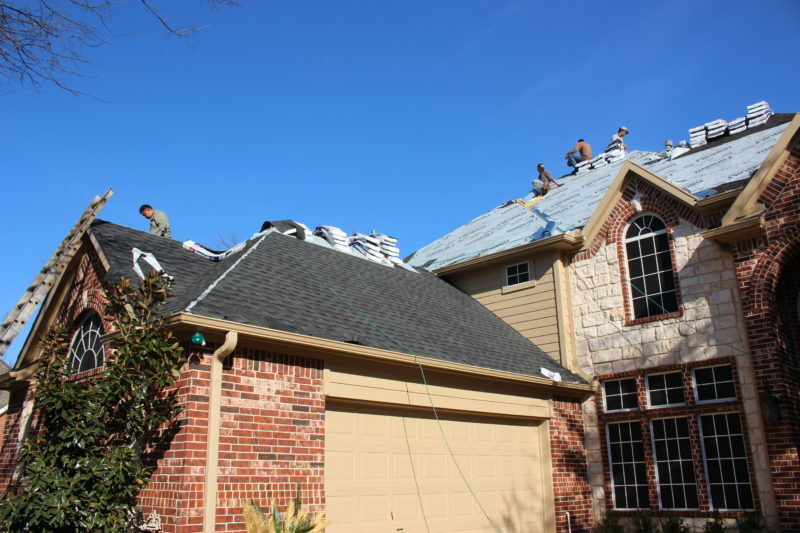 Starr Roofing prides itself in being an honorary member of the NTRCA. 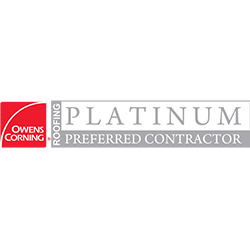 This is a membership extended to Starr Roofing by their own piers and upholds impeccable standards for the roofing industry. 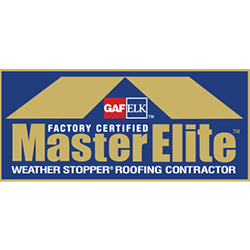 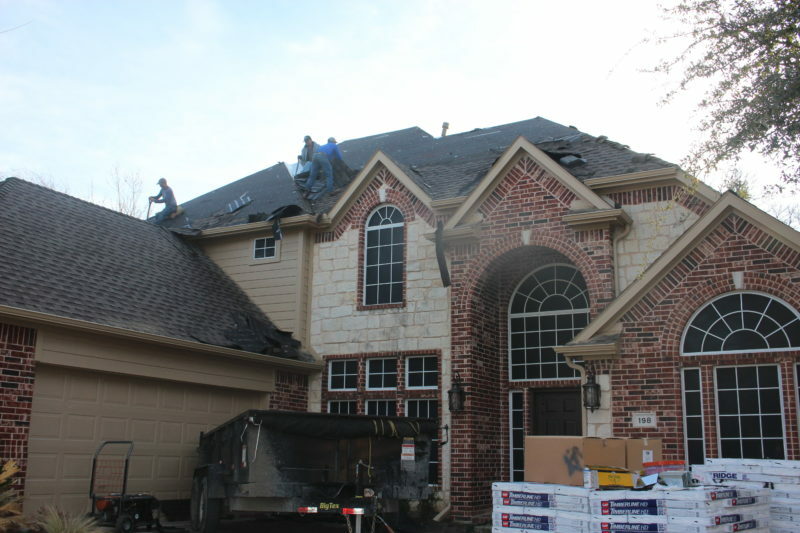 Starr Roofing is also a GAF Certified Roofing Installation Company. 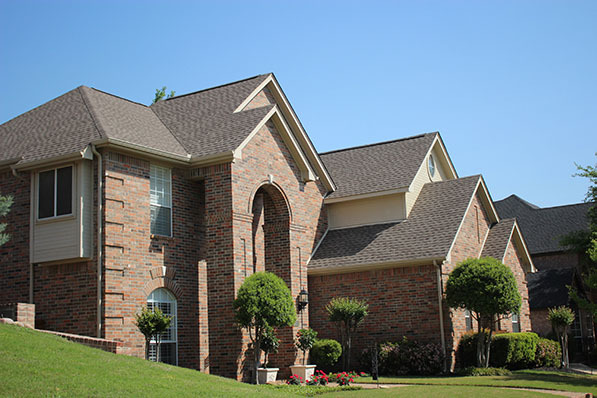 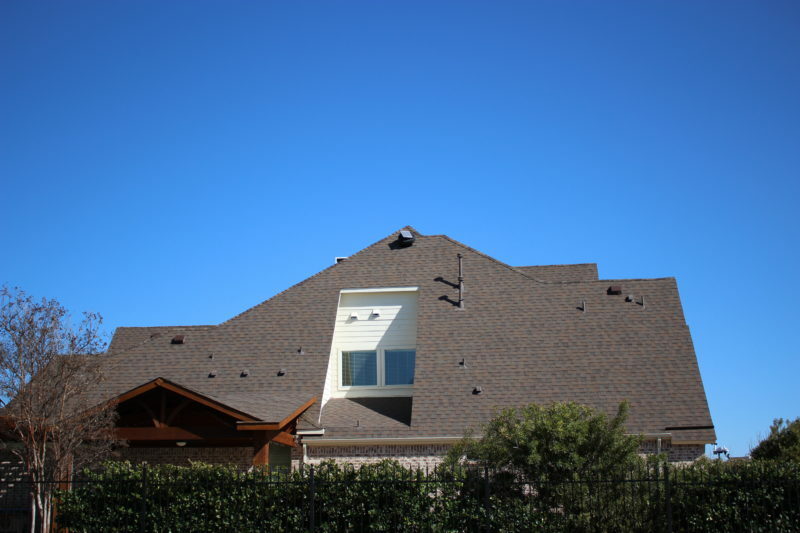 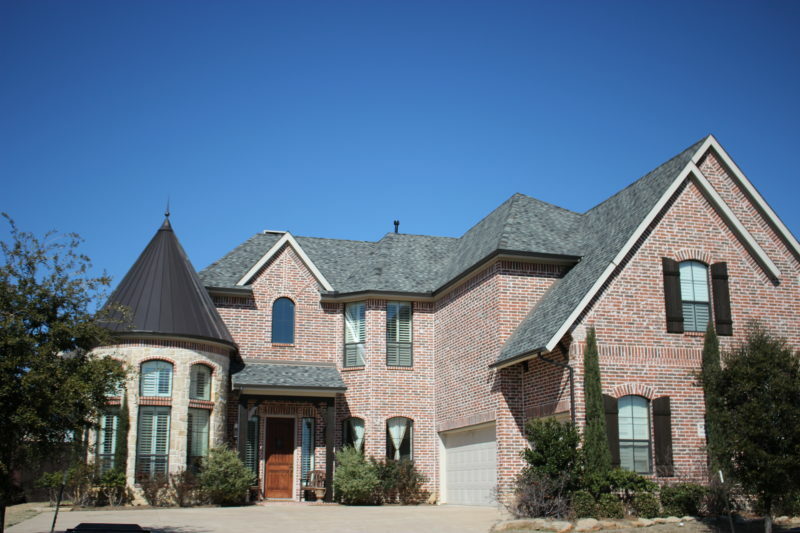 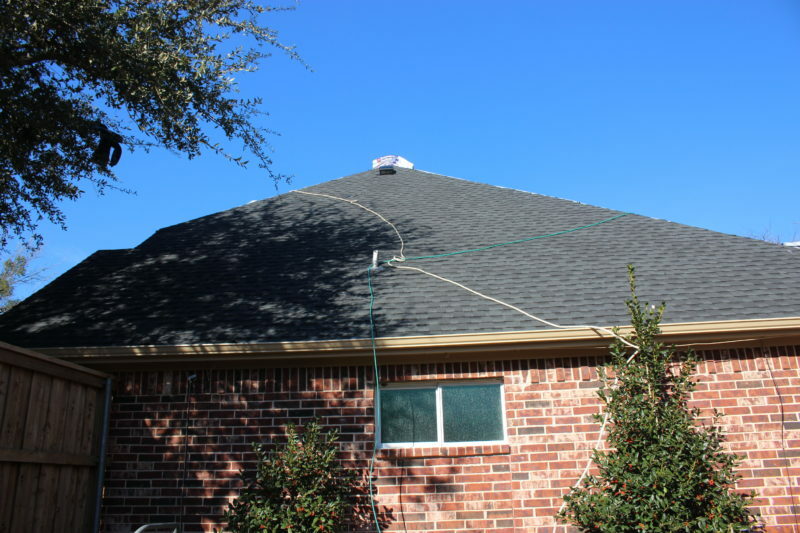 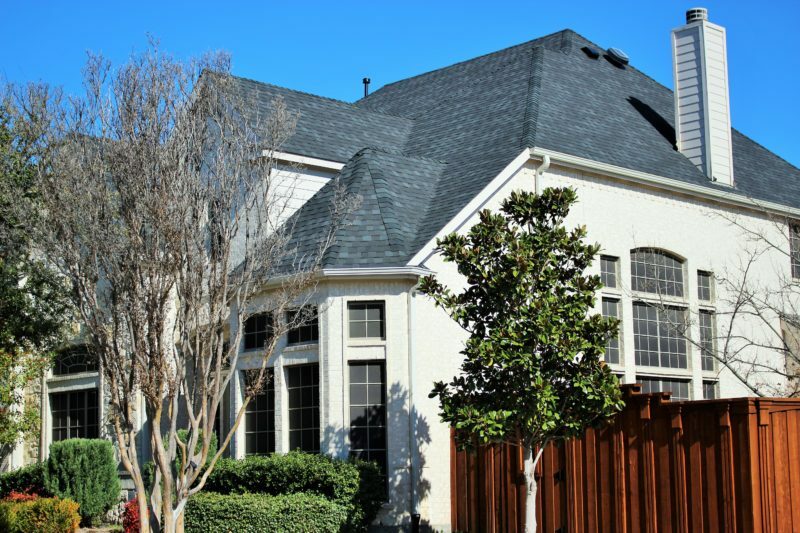 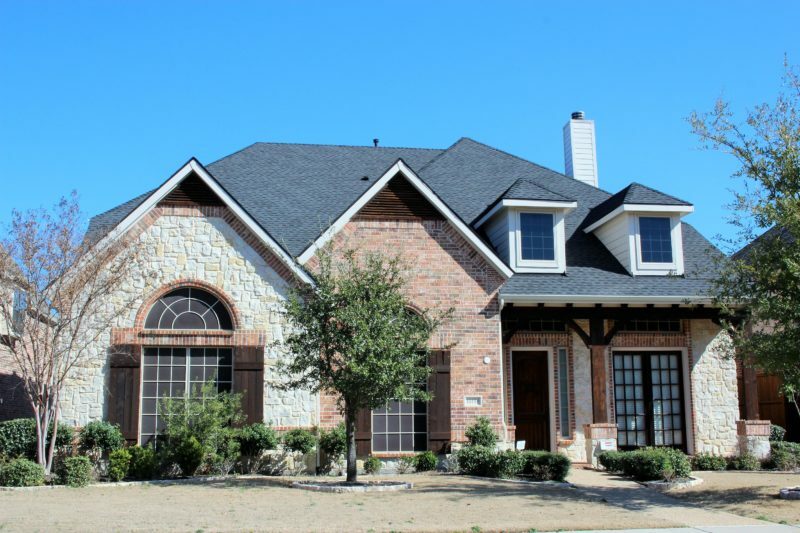 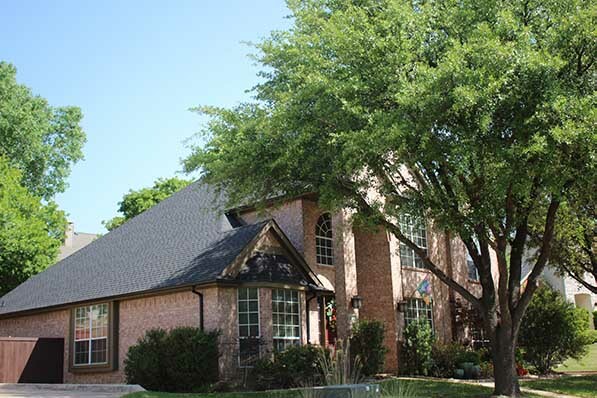 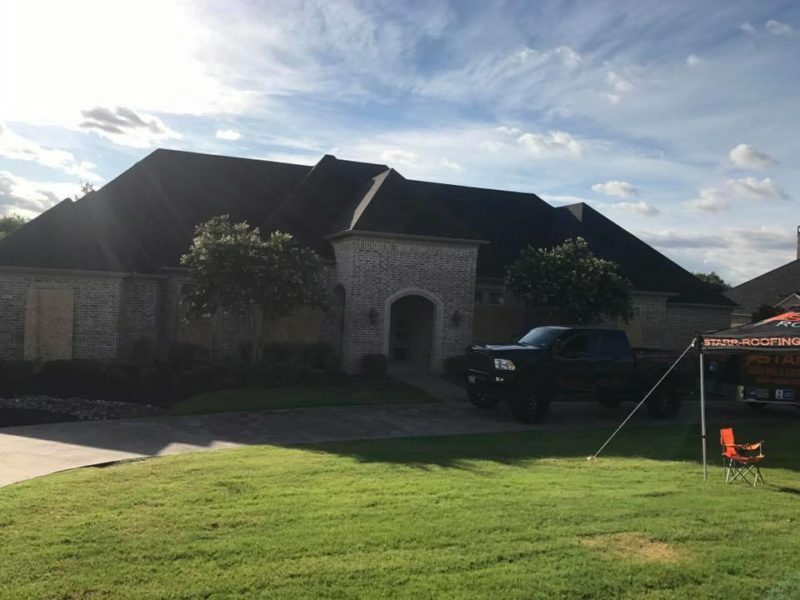 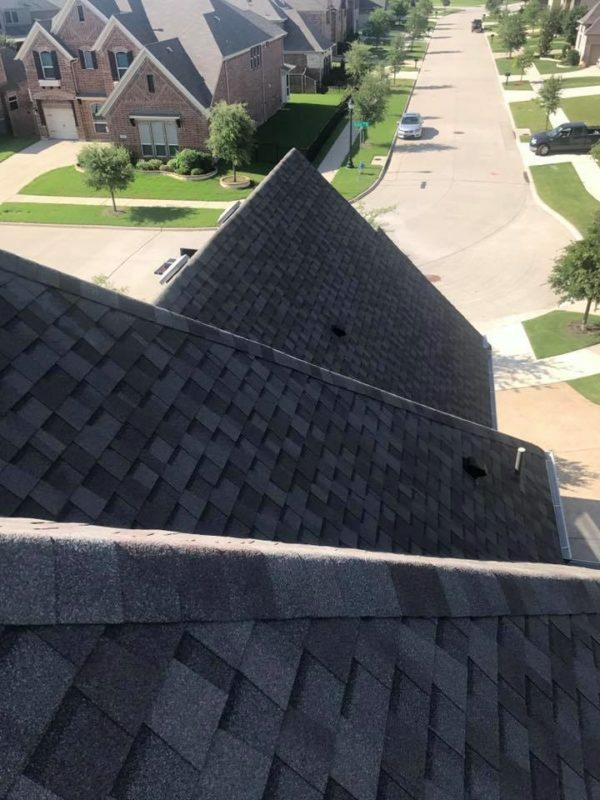 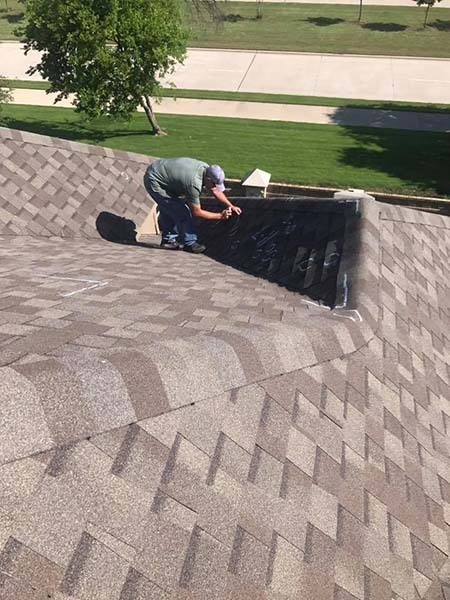 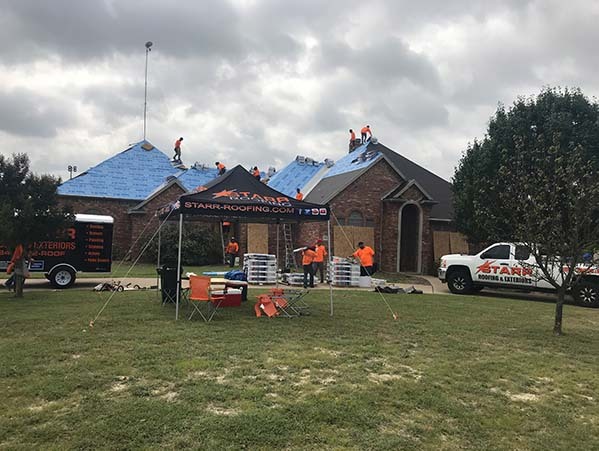 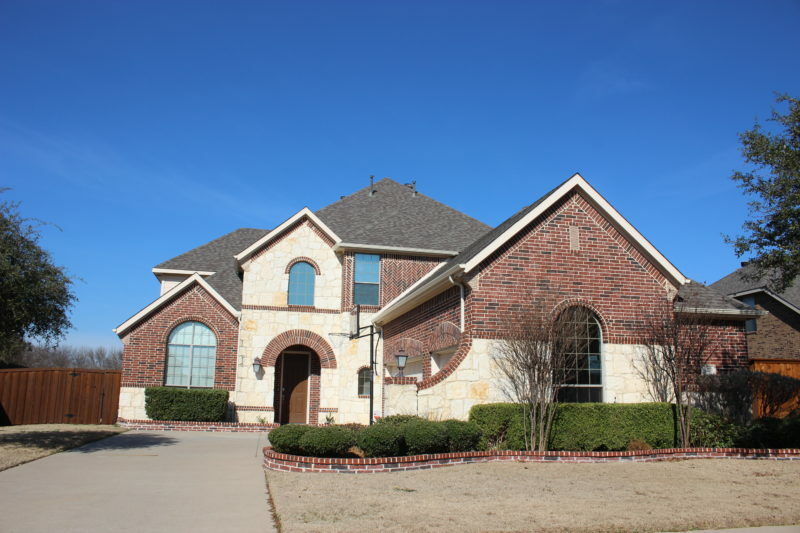 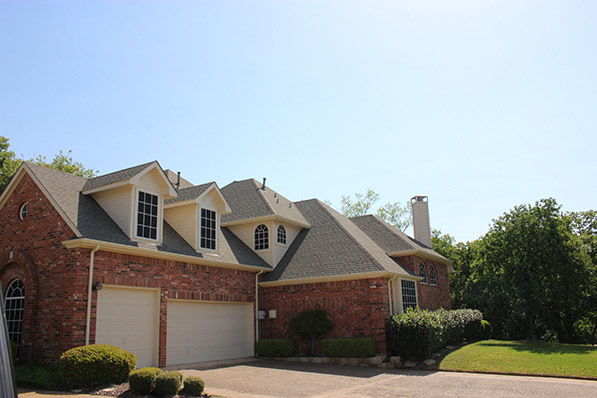 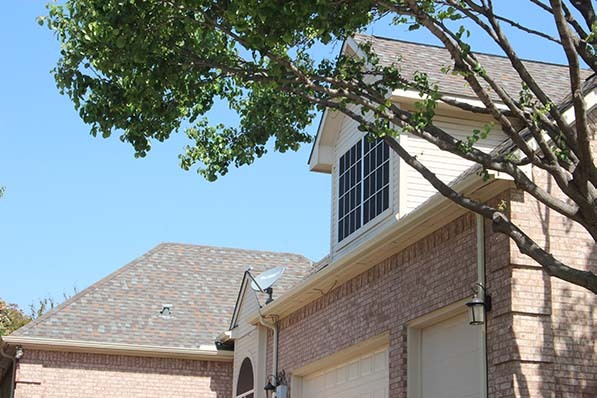 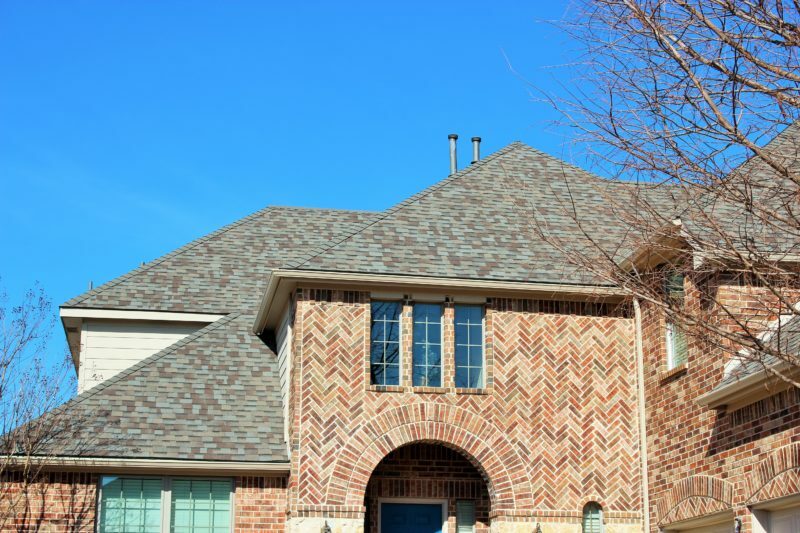 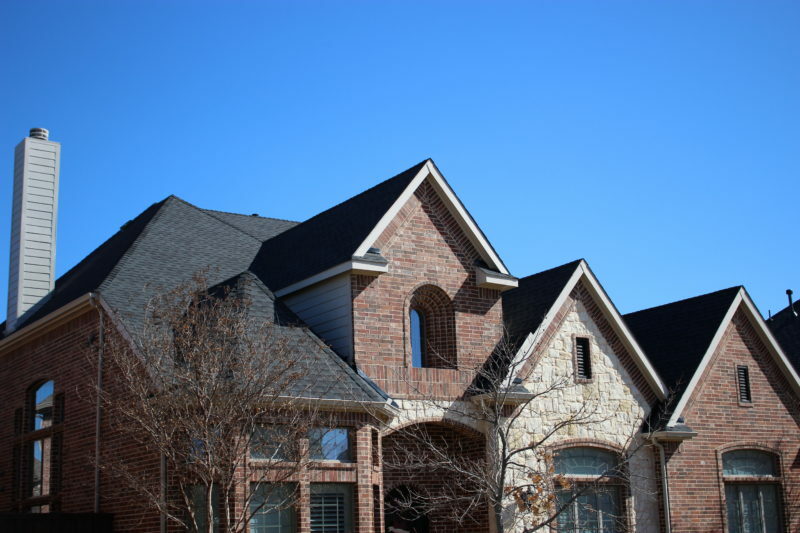 Over the last 22+ years, Starr Roofing replaced hundreds and hundreds of roofs on beautiful homes throughout the state of Texas especially during storm and hail season. 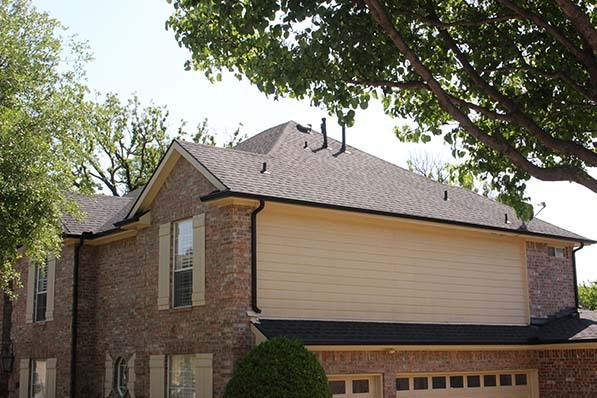 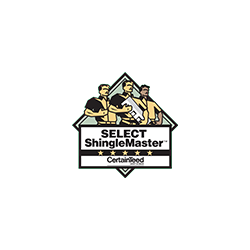 This means as a Starr Roofing customer ,you are working with a strong company with a solid long term history of installing new high quality roofs at a fair price. 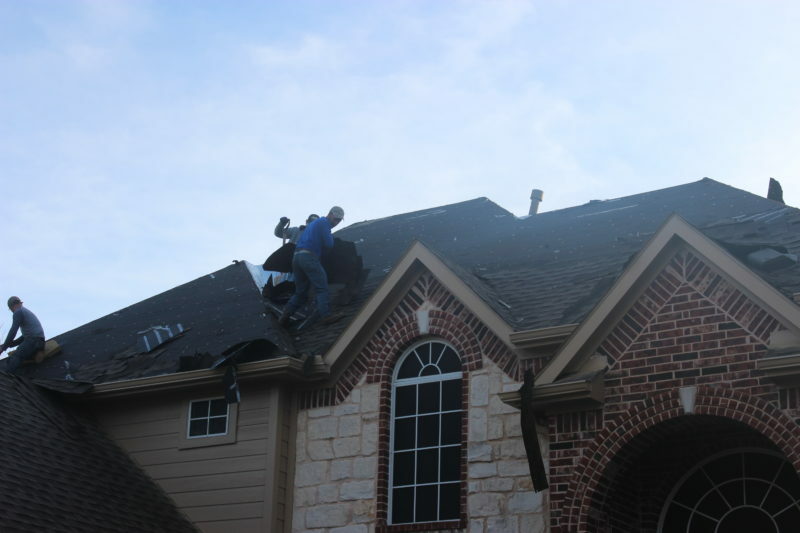 Some of our customers have had us replace their roofs many times due to hail damage, storms or wind. 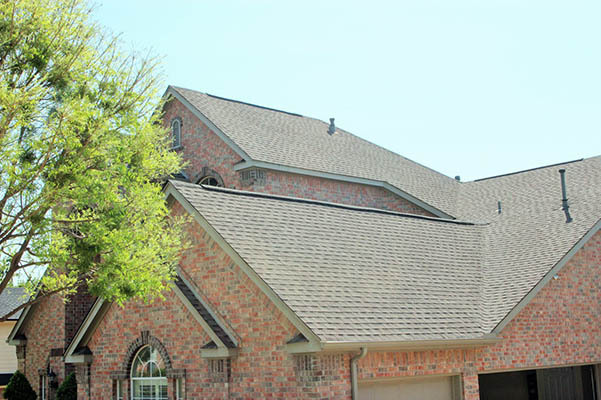 Read some of our testimonials from our customers and you’ll see why Starr Roofing is the #1 Most Trusted Name in the Roofing Industry. 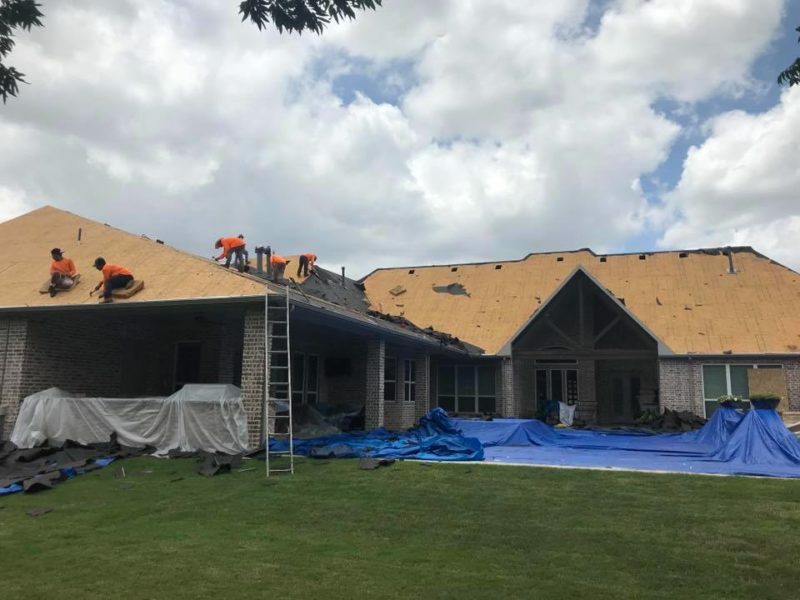 Starr Roofing carries a General Liability Insurance Certificate – Not “Self-Insured”: You need to know if your contractor carries general liability insurance for both commercial and residential projects. 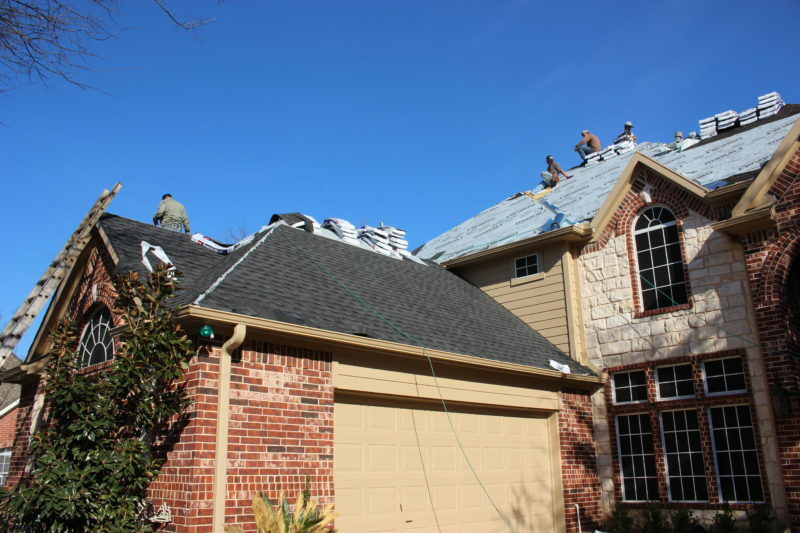 A sizable contractor will carry no less than $500,000 and usually around $1,000,000 of coverage. 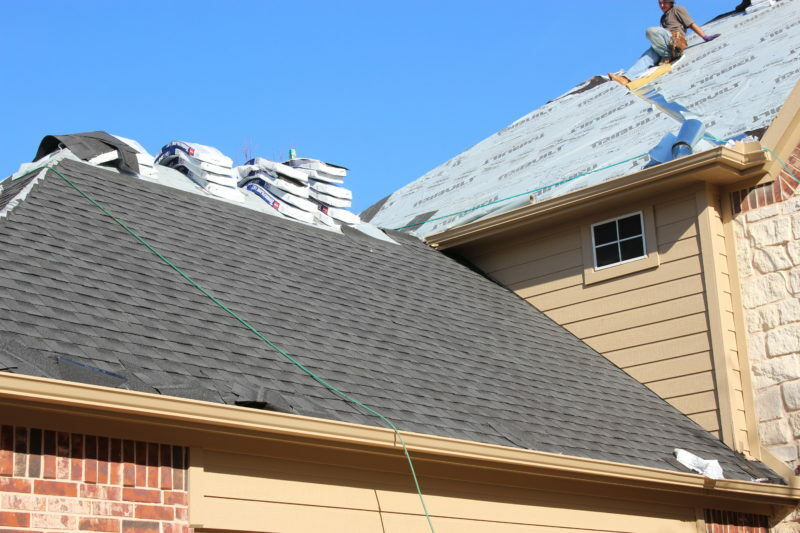 If your contractor’s insurance policy cannot cover potential damages, then the contractor would be personally liable. 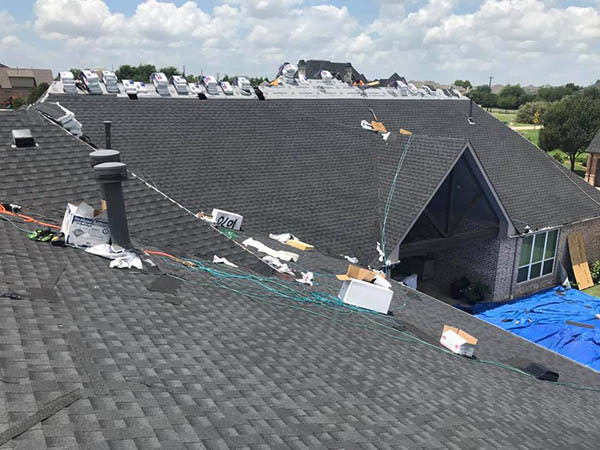 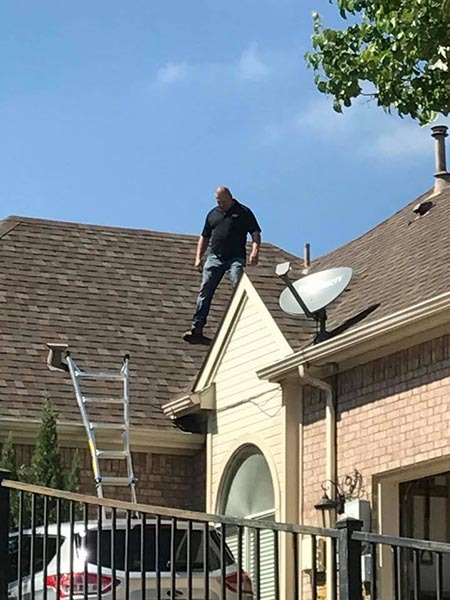 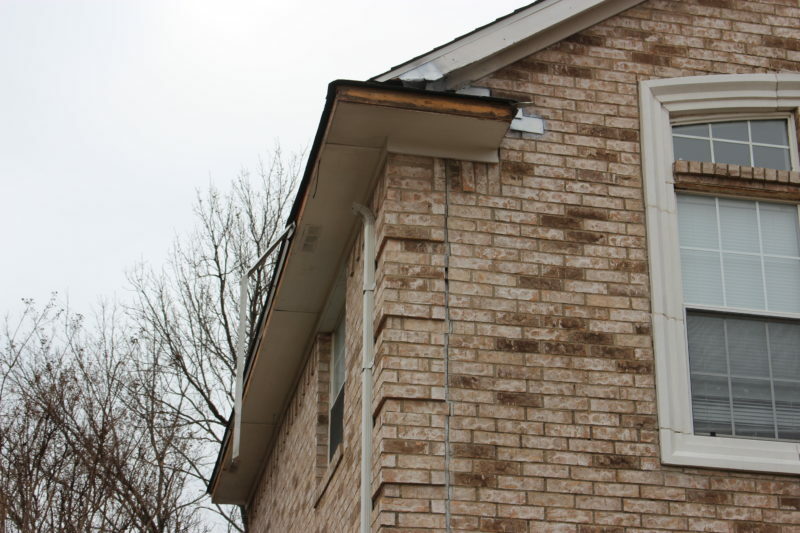  If he cannot cover the damages himself, you will again have no legal recourse and will end up paying for the repairs or even a new roof yourself. 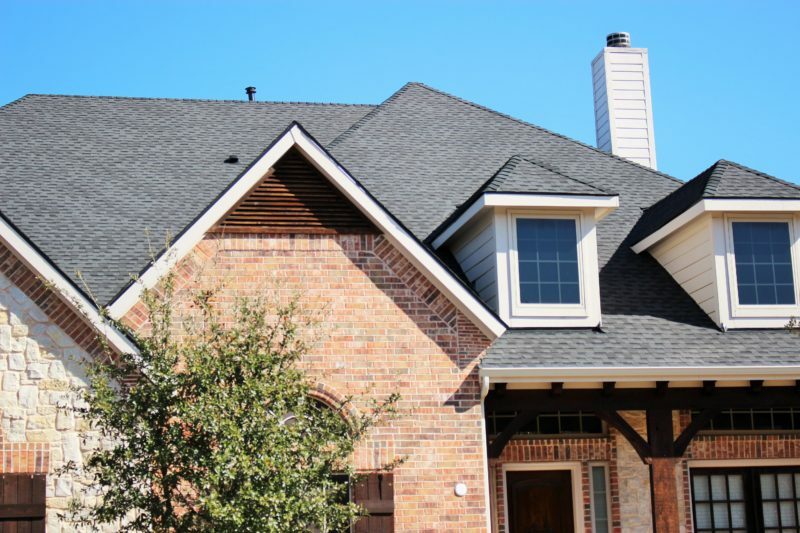 Over three-fourths of roofing companies do not carry proper insurance coverage to protect you against losses. 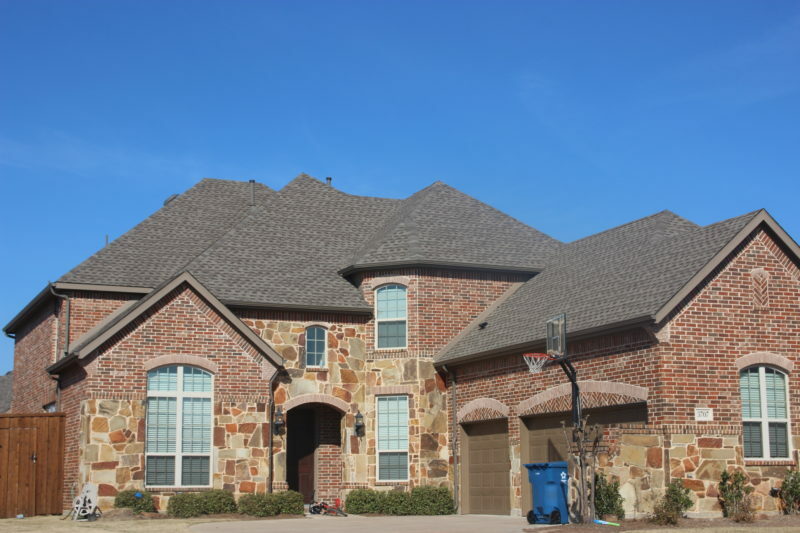 Give Starr Exteriors a call today! 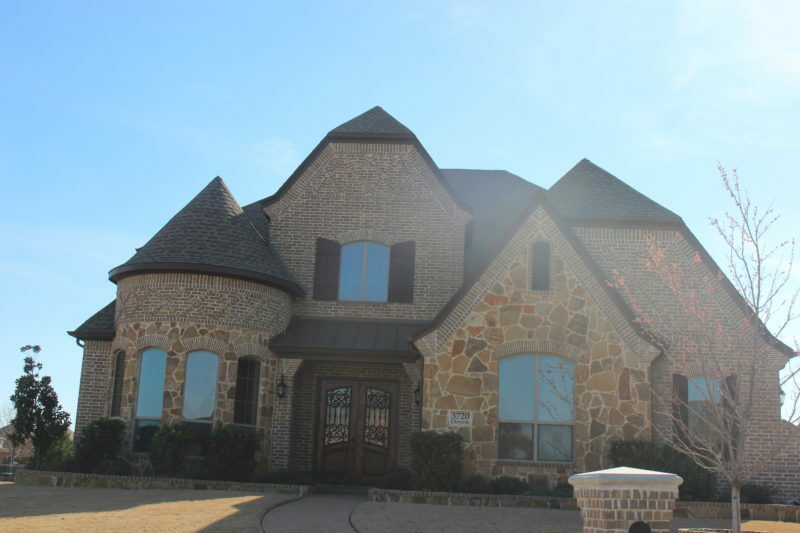 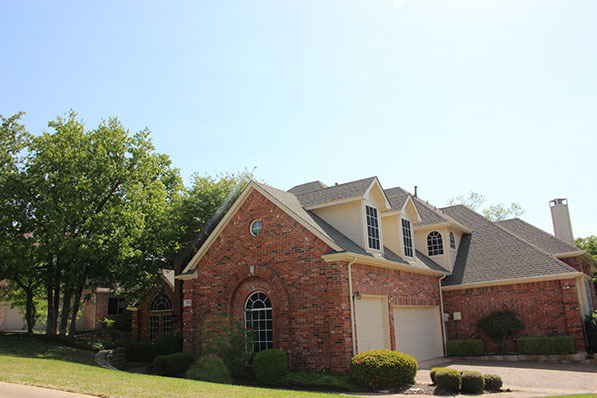 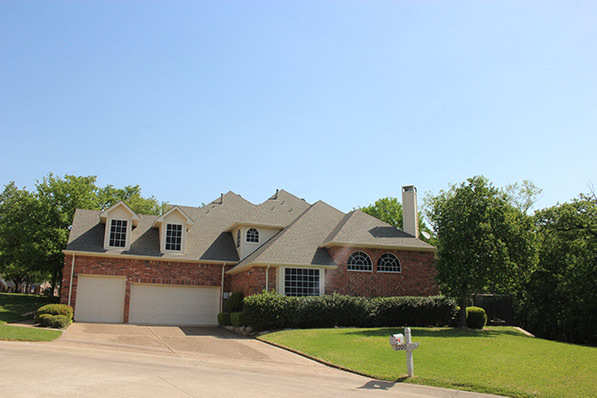 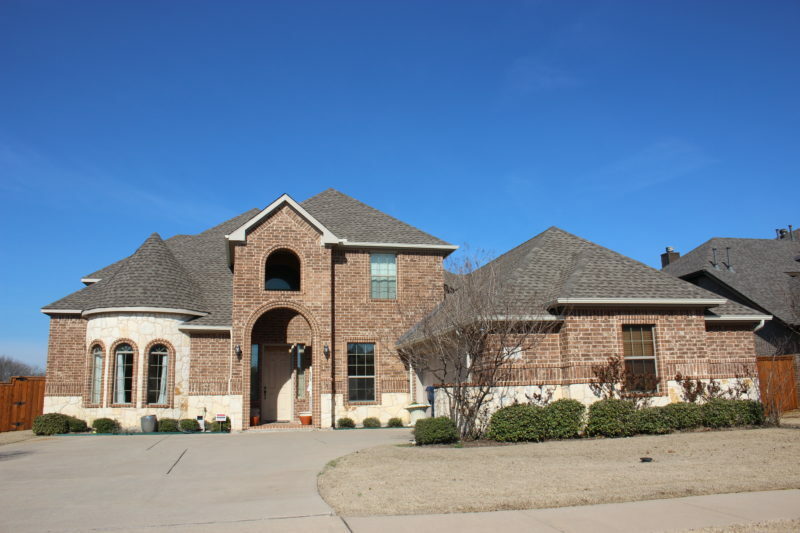 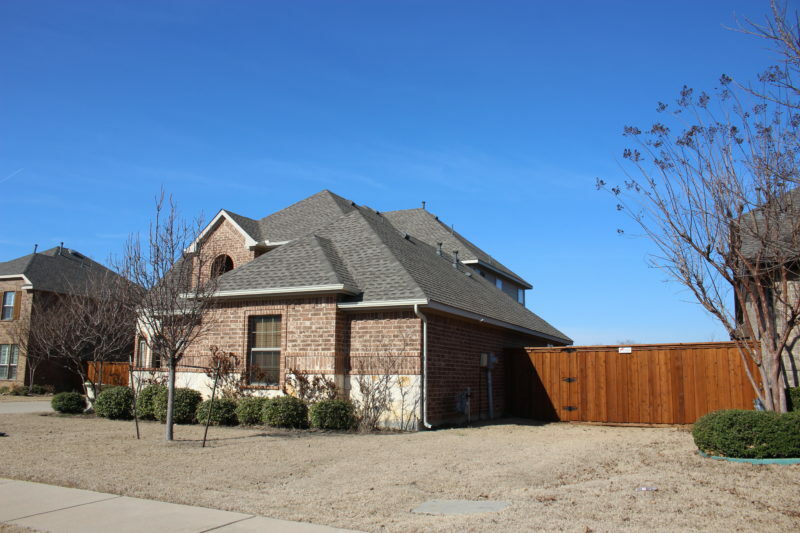 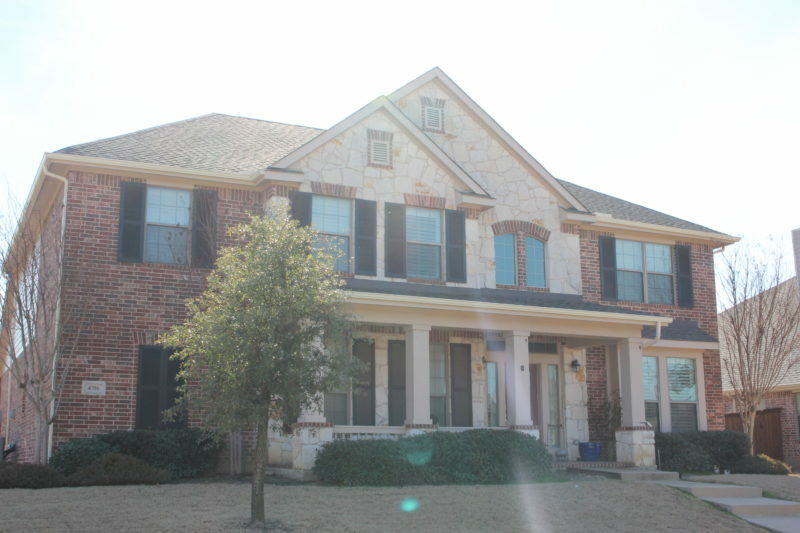 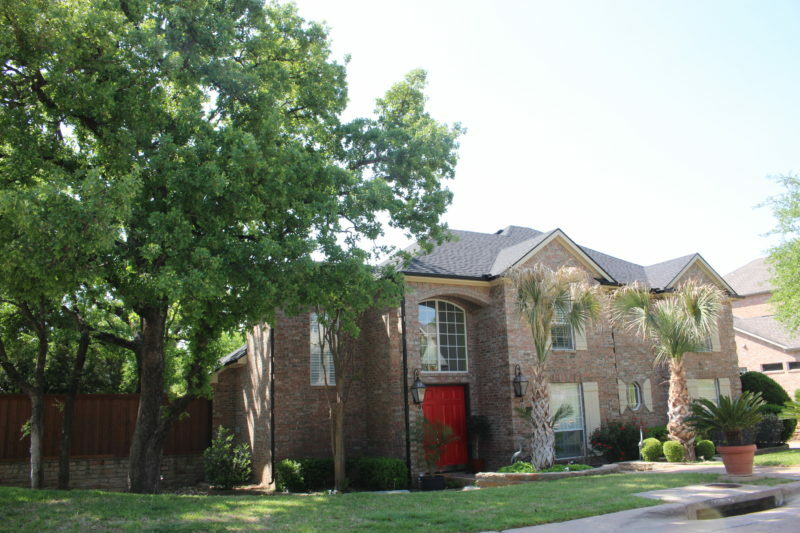 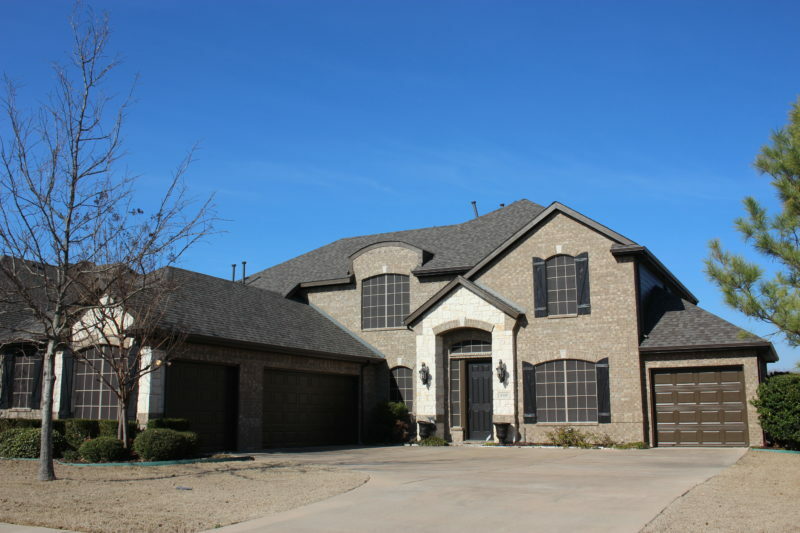 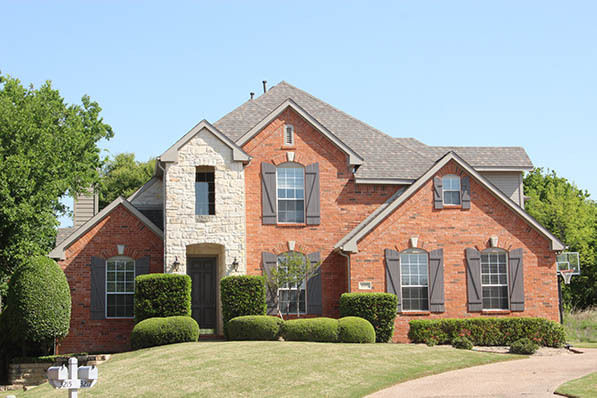 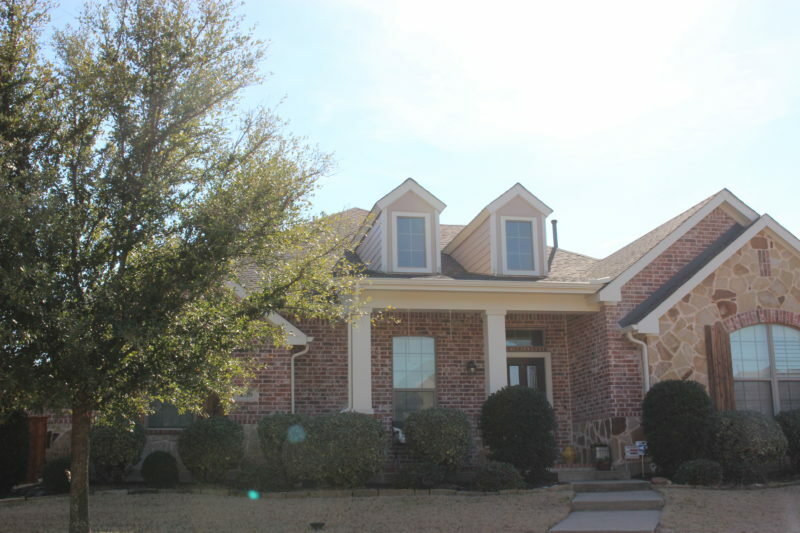 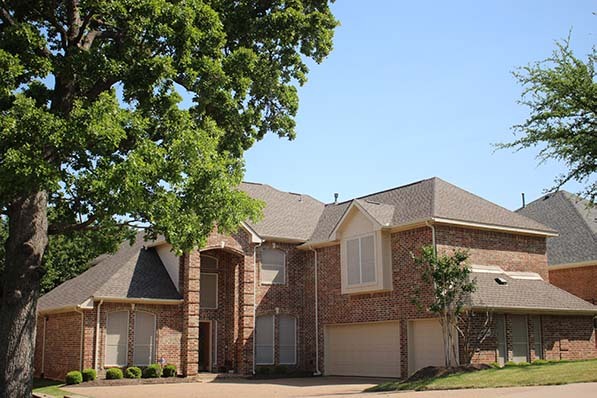 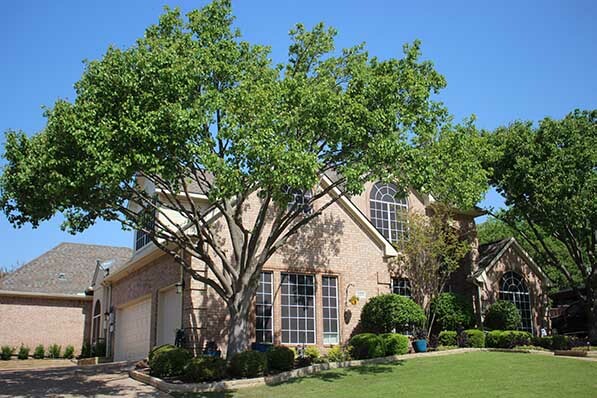 Since 1994, Starr Exteriors has provided the DFW area with honesty, integrity, and quality workmanship. 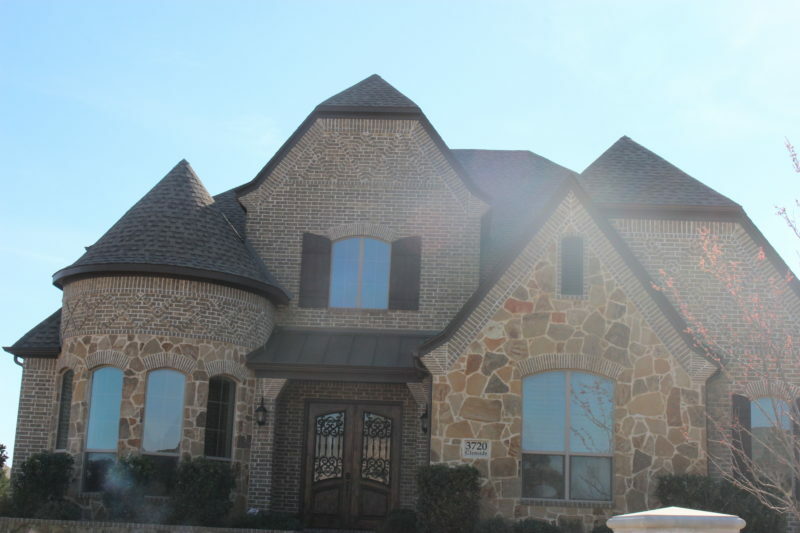 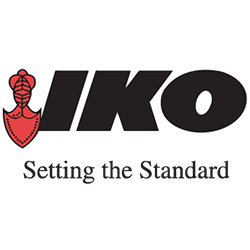 We have become a premiere choice for outdoor living and hardscape installation. 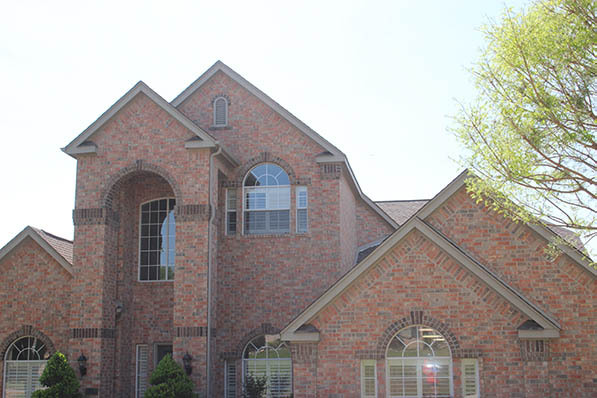 Starr Exteriors specializes in quality solutions. 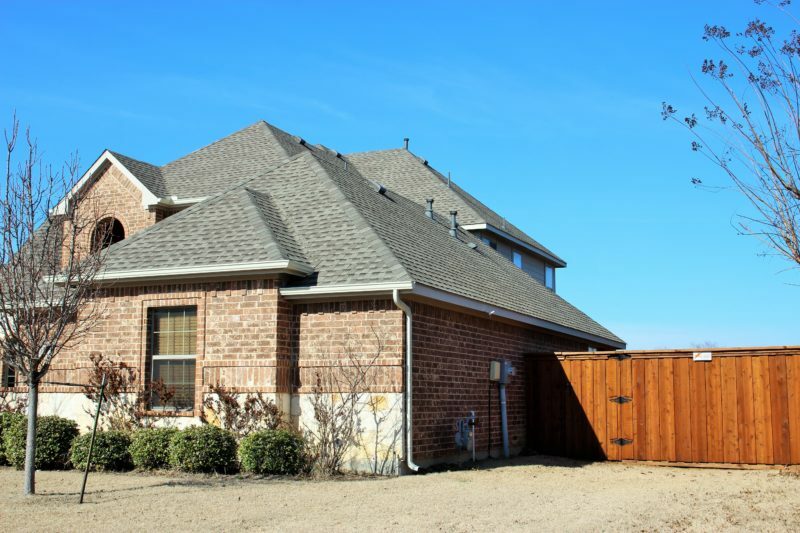 Which Outdoor Structure Best Suits You? 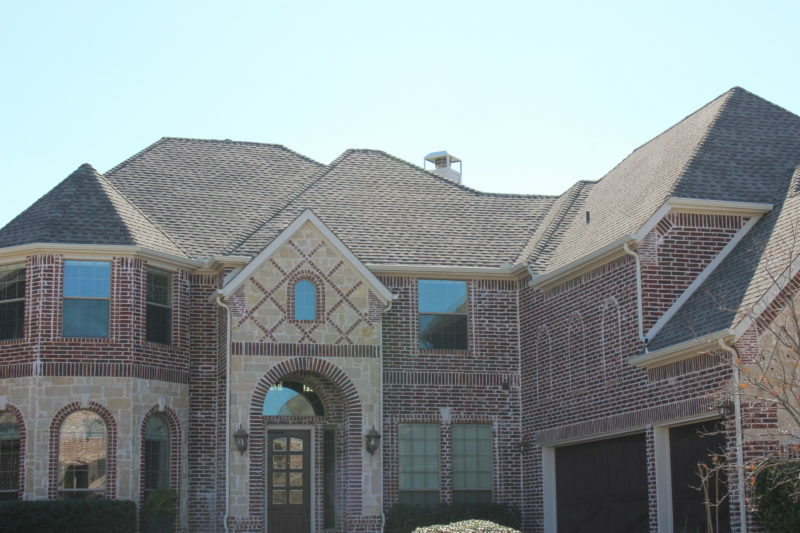 Transform Your Patio With Stamped Concrete! 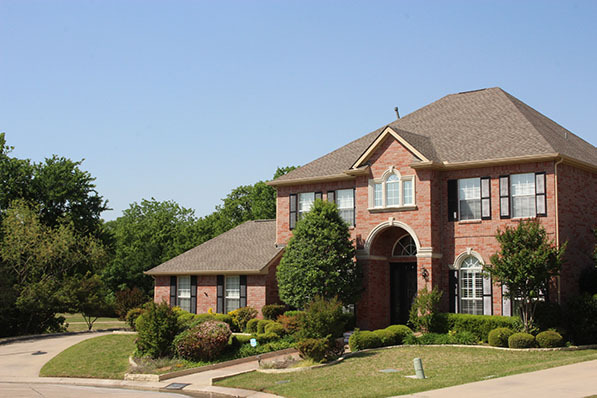 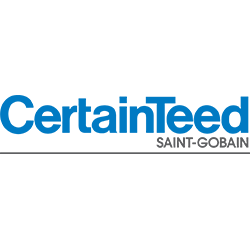 Starr Exteriors has been in business for over 20+ years and has an A+ Rating with the BBB. 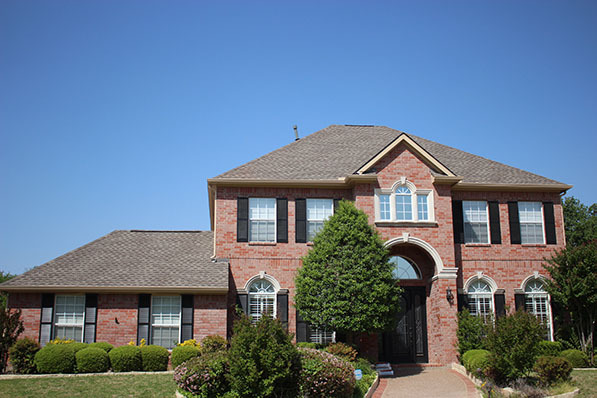 Contact us for your Outdoor living or staining needs.